Whether you get a puppy or adopt an older dog, they quickly become just like another member of the family. 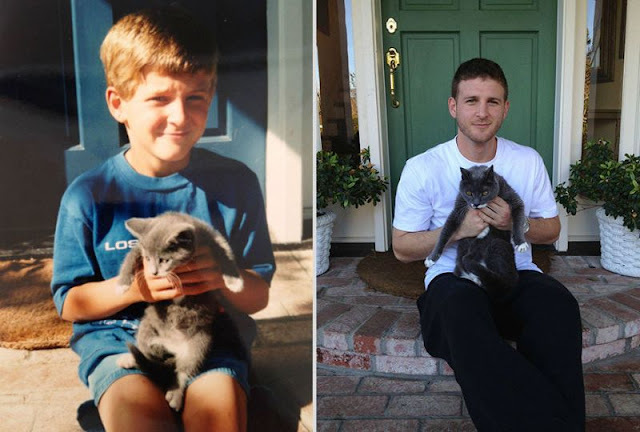 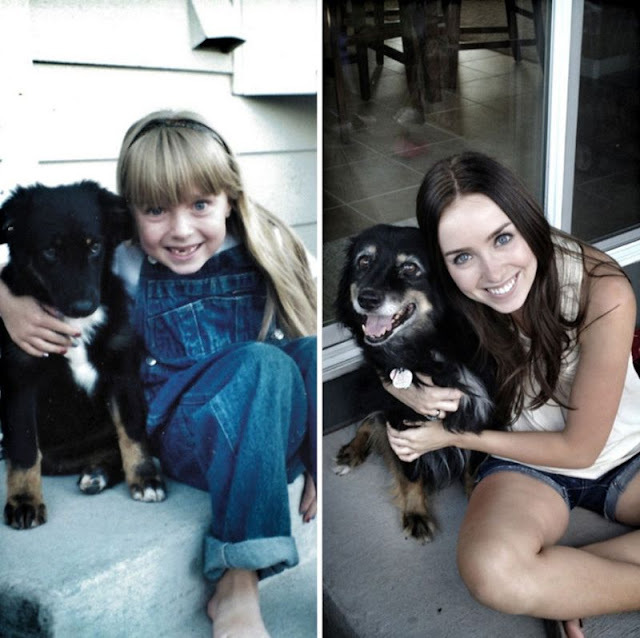 They grow up with the family and a unique bond forms over many years. 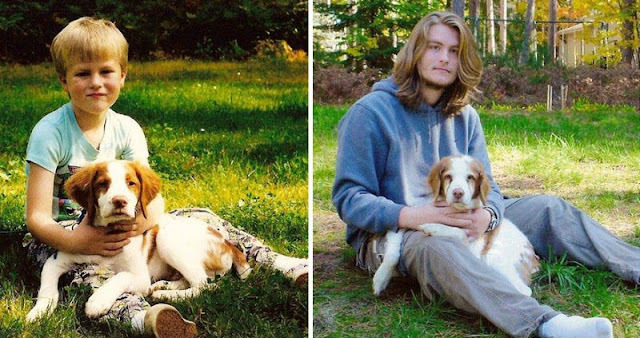 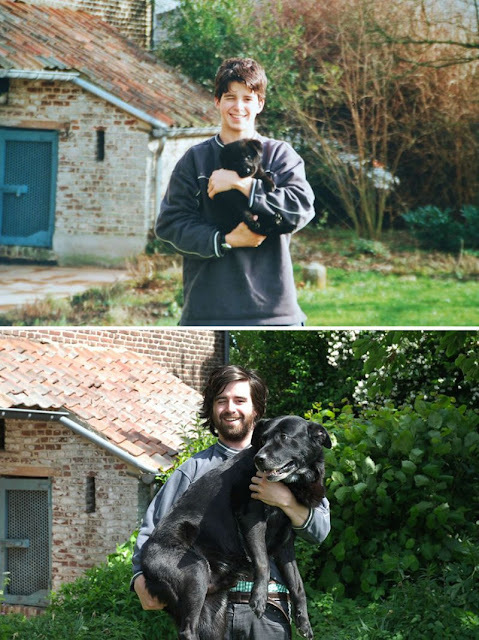 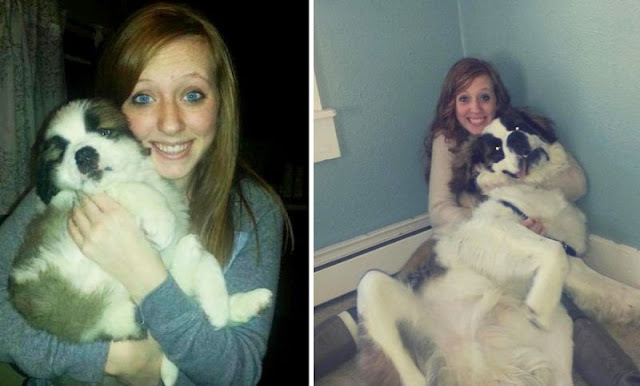 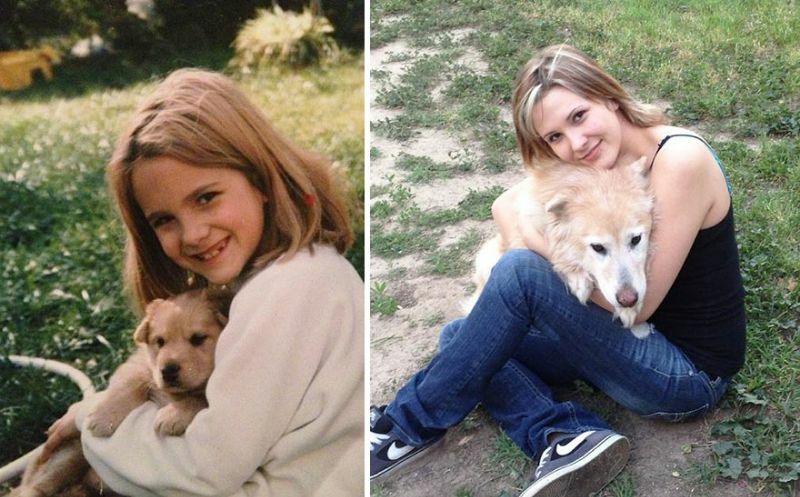 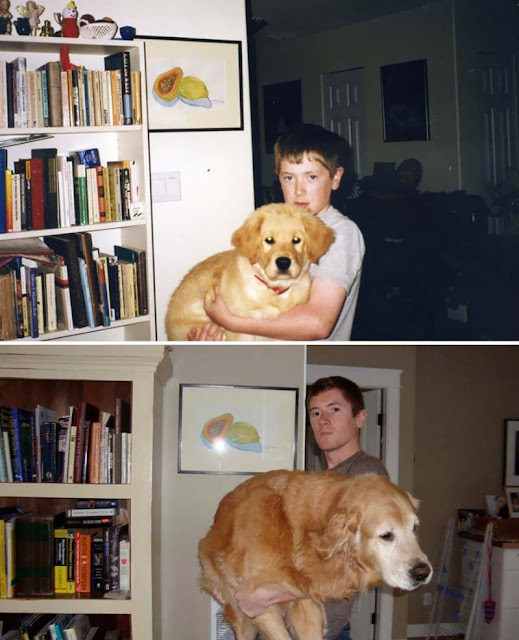 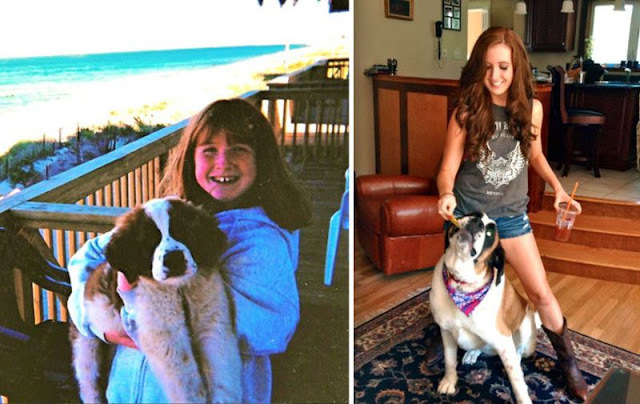 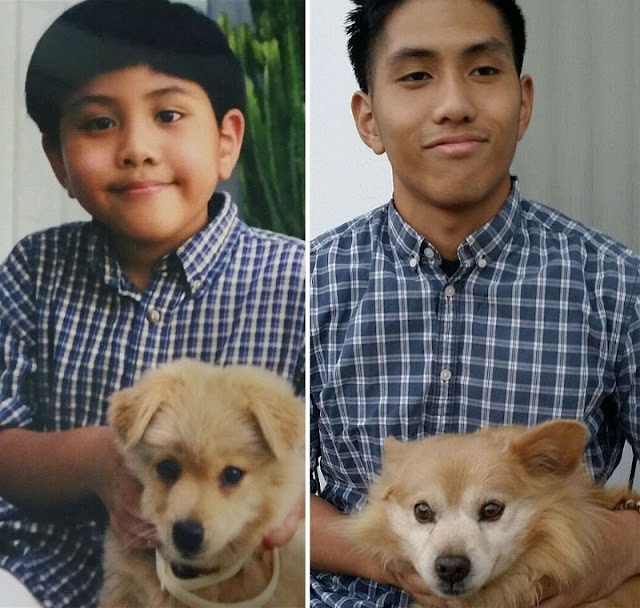 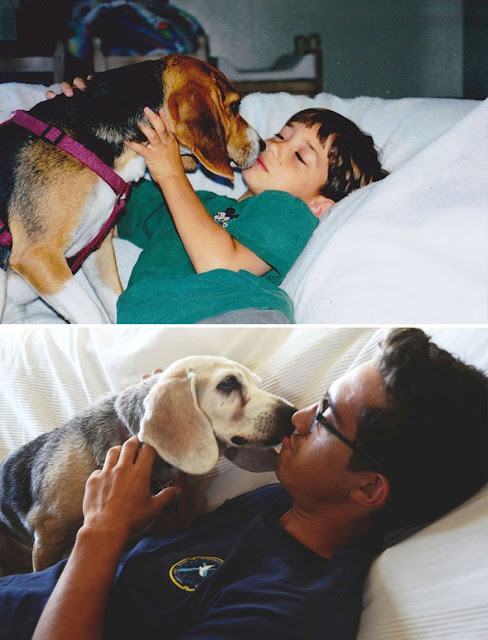 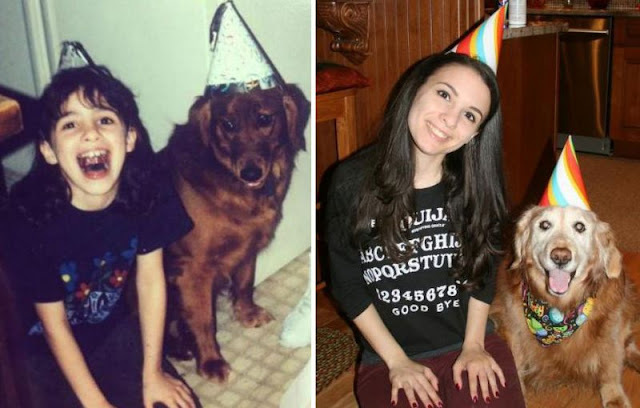 To show just how quickly they grow up, here are 17 adorable before and after photos of dogs and their owners growing up together more than 10 years.